On September 7, 2018, the Governor signed into law a bill passed by the State Legislature which now provides Labor Class Civil Service employees the same Section 75 rights as those Civil Service Employees in the Non-Competitive Class. Labor Class employees with at least 5 years continuous service are now entitled to Section 75 rights in connection with removal and other disciplinary action. 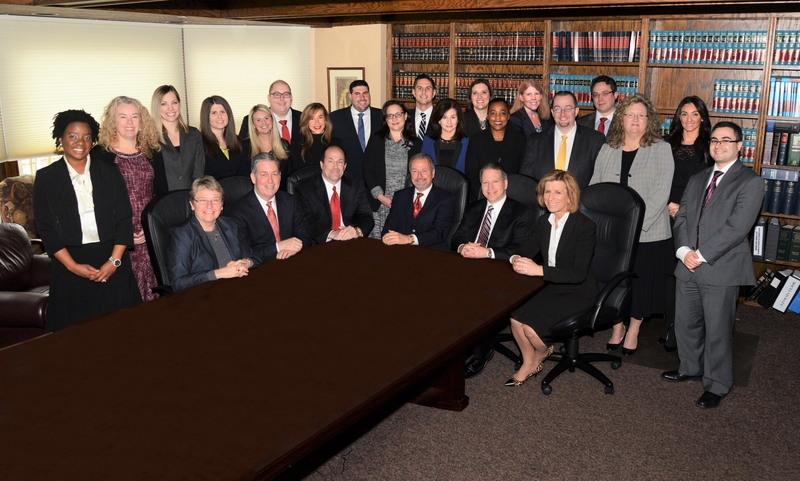 Guercio & Guercio, LLP clients may access the entire memorandum in the Client Portal.